Our programme in Kenya is based in the market town of Naivasha; north-west of Nairobi and 80 kilometers from the capital. 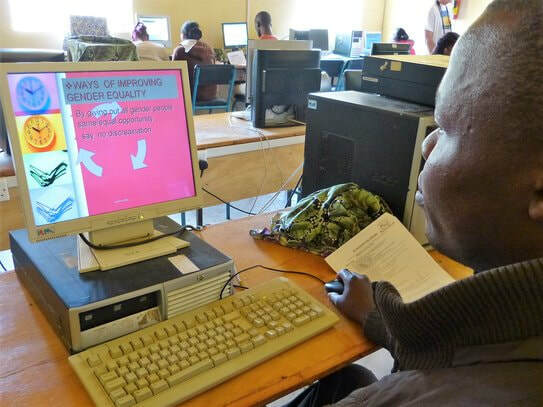 We work with the Naivasha Technical Training Institute (NTTI) to provide access to ICT to schools, students and businesses in the region. NTTI provides quality technical training to empower young people in different fields to become future entrepreneurs, innovators and inventors.